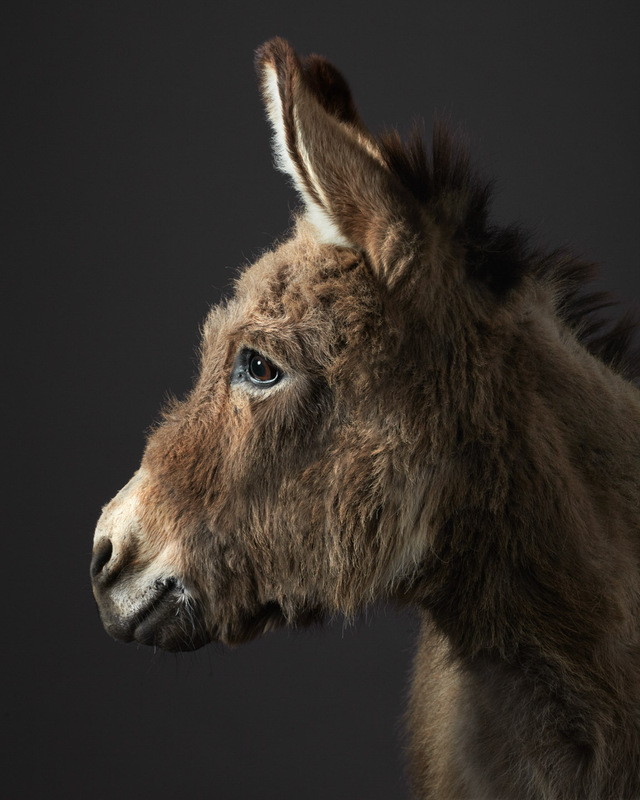 Stanley the donkey was the first and the inspiration of this series. Photographed 2012 at my San Francisco studio. Stanley lives happily in Sacramento Ca and frequently makes people smile. Be sure to check out the fun and brief behind the scenes video of this shoot.